Diversified Services, Inc. is located in Torrington Wyoming; Goshen County and has been in operation since 1972. DSI has been a CARF accredited organization since 1982. Currently, DSI serves approximately 38 participants throughout the community including, but not limited to Residential Habilitation Services, Supported Living Services, Adult Day Services, Supported Employment Services, and Companion Services. 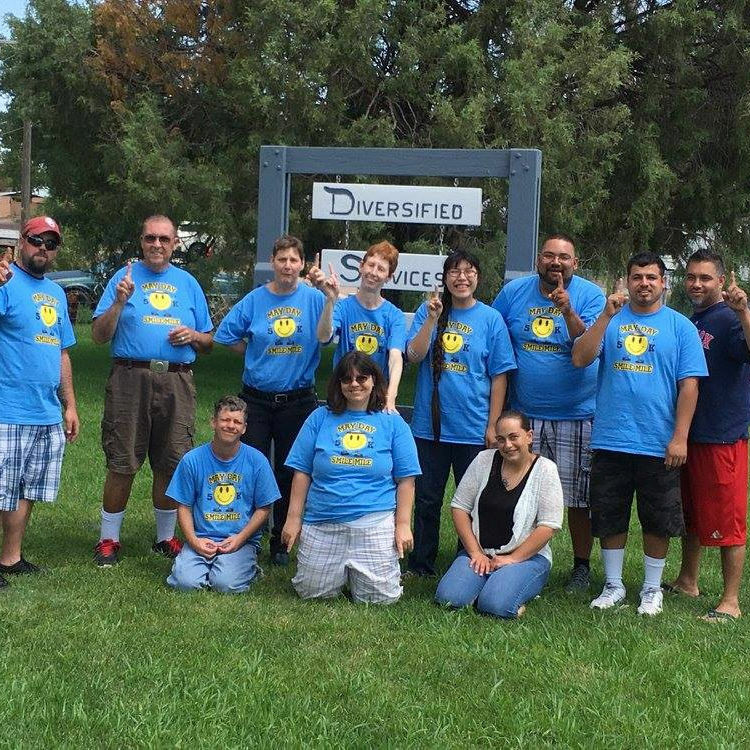 At DSI, our participants engage in many extracurricular activities that include, County Fair Days, Parade Floats, Cheyenne Frontier Days, concerts, fishing trips, Colorado Rockies games, Wyoming Cowboy football, Scottsbluff Zoo trips, and many other activities of their choice. DSI welcomes you to tour our facilities and meet our friendly staff; this will give you the opportunity to see if we can serve your needs by providing you with quality care of care you deserve.